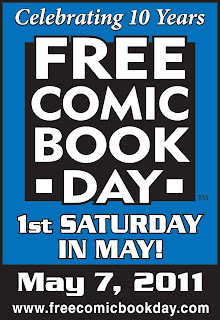 Chris Samnee: Free Comic Book Day! 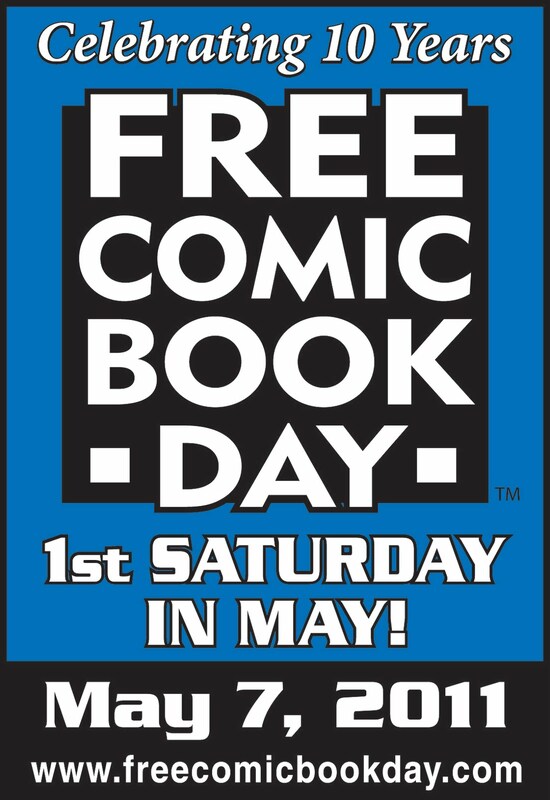 This Saturday, I will be at Acme Comics in Greensboro, NC for their Free Comic Book Day. If you are in the area, I hope to see you there! Acme always puts on an amazing FCBD and they have a truly awesome lineup of creators there this year! If you're not in the Greensboro area, you can still visit your local participating shop and get a FREE copy of Captain America & Thor: The Mighty Fighting Avengers - written by Roger Langridge, drawn by me and colored by Matt Wilson! Really loved your art on Captain America & Thor: The Mighty Fighting Avenger. Which comic book will you be working on next? Also does Roger Langridge have a blog / way to contact him? His story was genius.